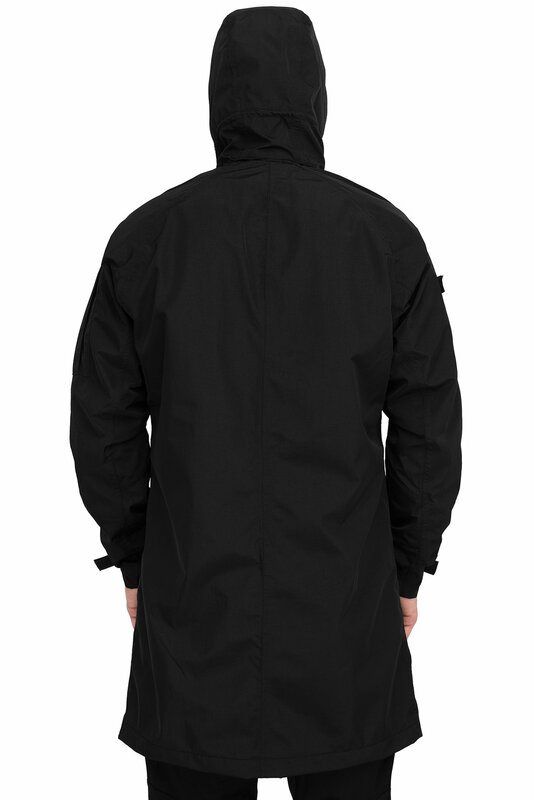 Our parkas are getting constant upgrades every season becoming a true RD classics. 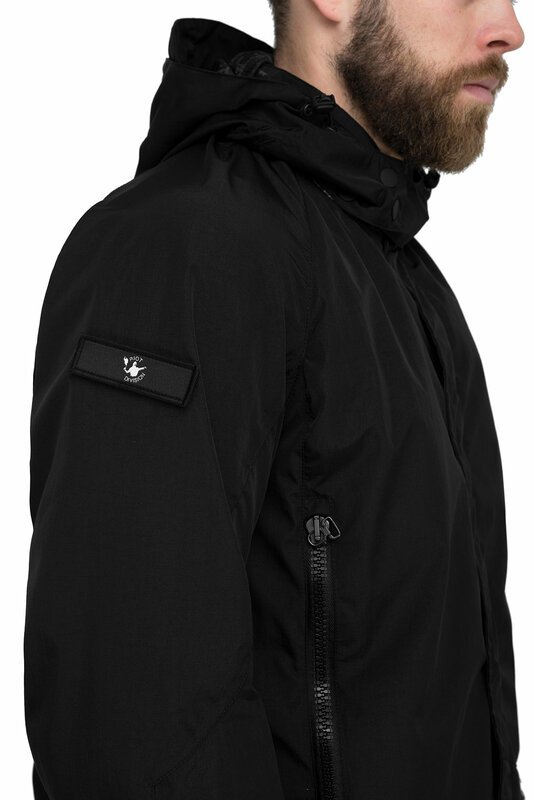 Superb fabrics were picked up for our new FW18 Stealth Parkas to guarantee some nasty weather surprises protection. 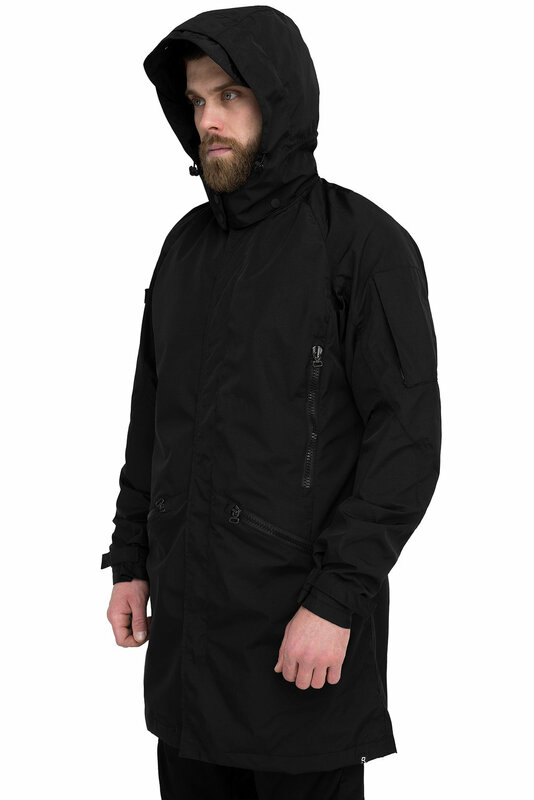 Nylon with adding of Lycra fabrics with 2-layer membrane coating add some winning points to RD parka neat silhouette. 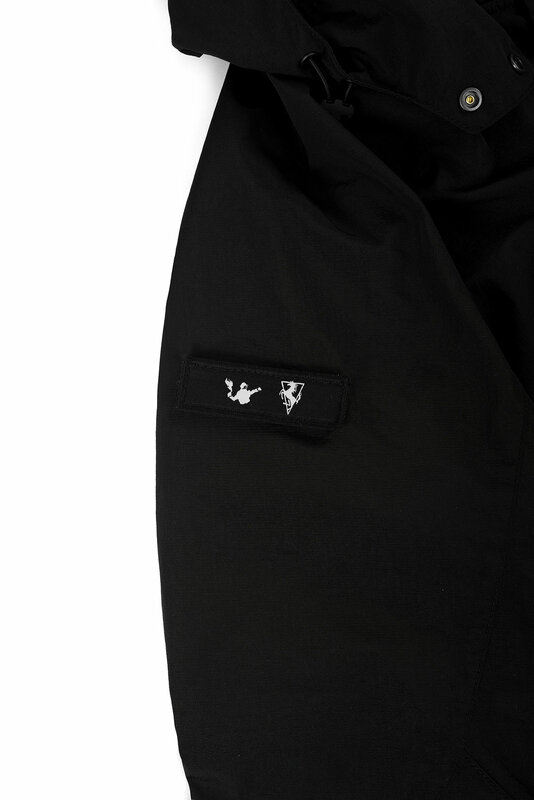 Durable military grade zippers used by Lithuanian army. Removable hood to provide instant transformation from a sportive to a classy look.